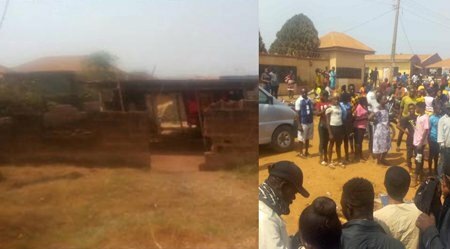 A mob has lynched a suspected ritualist at Odo-Ado area of Ado-Ekiti, the Ekiti State capital, for allegedly eating human faeces. When the reporter got to the scene of the incident, the victim, who was believed to be in his 30s, had been lynched. He was partially burnt. 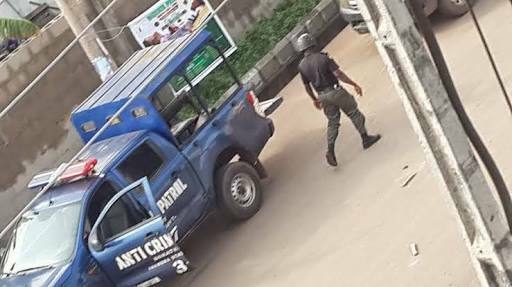 His body was found at Red Roof junction, Odo-Ado. Ado-Ekiti, including the palace of the Ewi of Ado-Ekiti, Oba Rufus Adeyemo Adejugbe, before he was lynched. It was gathered that the mob stripped him and beat him up.